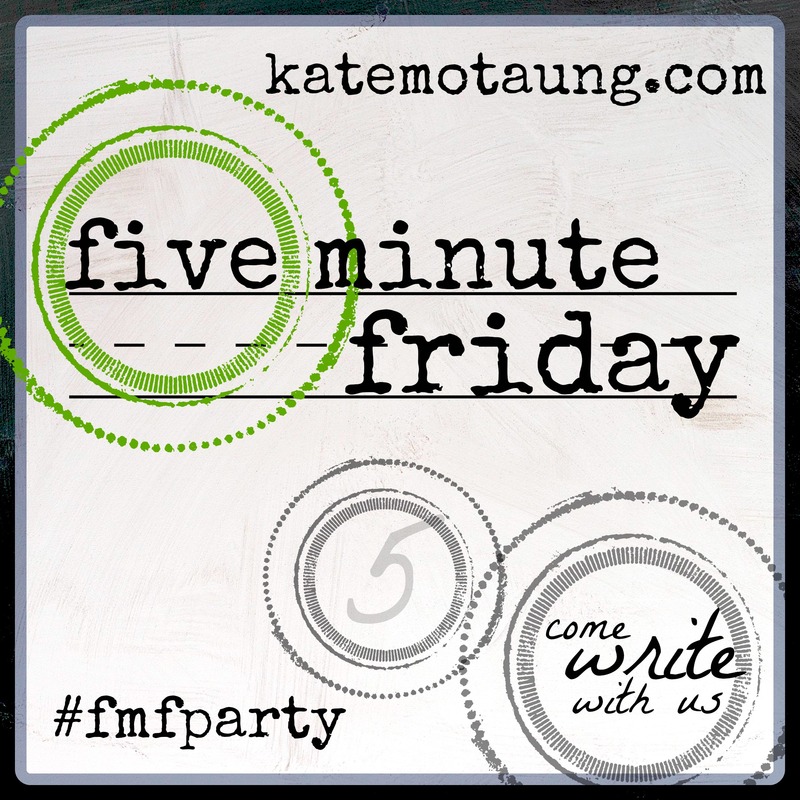 It's the end of the work week, which means it's time for Five Minute Friday, hosted by Kate Motaung at heading home. For all the details, click through here to Kate's blog. Today the writing prompt is REACH. The mission statement for our church is about loving those in our church family, reaching our community with the love of Christ, and spreading the Gospel throughout the world. Loving those in our church family is easy. We're a lovable bunch. :) Really, we're family, and it's not hard to love family. Spreading the Gospel around the world isn't the hardest part. We send and support missionaries who do a wonderful job of loving and serving people as well as sharing the Gospel. The challenge for us is reaching into our community. How do you reach a community that wants for nothing? (Seriously, if you have any ideas, please let me know.) We have a weekly soup kitchen; we do service projects for individuals and organizations; we give clothes and school supplies to those who need them; we send teams to impoverished areas to provide food, clothing, and hope. The challenge is reaching everyone else--people in an affluent community who don't need those kinds of help.. We have programs for children: VBS, a harvest event, an Easter event. Youth from outside of the church are always welcome at youth group. But what about the rest of the people and the rest of the year? You raise an important question: how to reach affluent people. One thing that comes to my mind is love. Everybody needs love. And prayer. Visiting via FMF. Thank you! And blessings upon blessings! Reaching the affluent. Great point! I do think love and genuine friendships are key here. Showing people that you are invested in them as a person and introducing them to a God who is even more personal still. I've heard someone say once. A well person doesn't know they need Jesus when He is presented to them as the healer. A rich person doesn't know they need Jesus when He is presented to them as the provider. Meet them where they are. Maybe there's a need for mothers. Maybe there's a need for people who want to get healthy. Maybe the men need to just be men and grunt and scratch LOL...I think you see where I'm going with this.